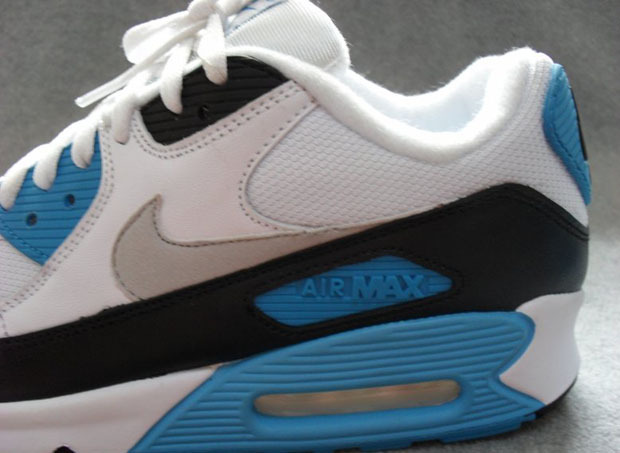 Fresh on the heels of the most recent return of the “Infrared” Air Max 90 is news that the “Laser Blue” pair will be coming back as well. Originally a 1990 release and brought back once more in 2002, this OG colorway is partially responsible for the rise in popularity in Air Max classics in the 2000s. These should be coming out in the coming months.